← WHY NOT APPLY FOR AN ARTISTS RESIDENCY? 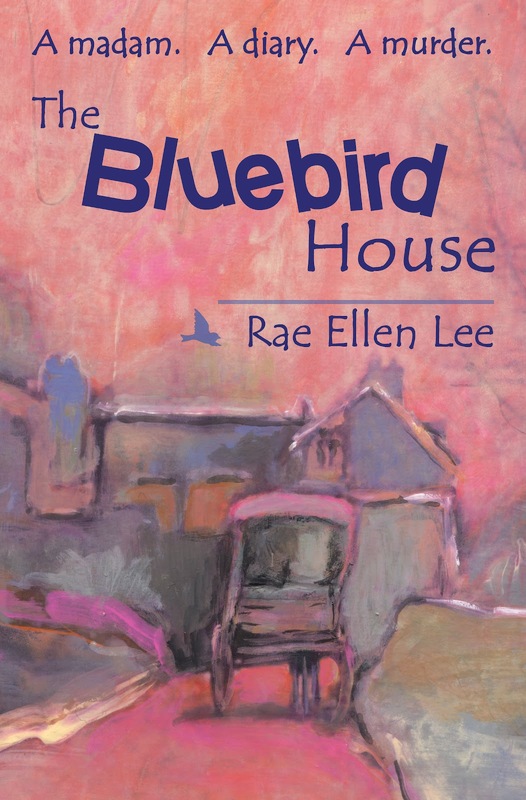 This post relates to a choice I made that prompted me to write my novel, THE BLUEBIRD HOUSE. Future posts will reveal other choices, and how there’s a fine line between bravery and foolishness–but also how “bad” choices can result in “good” books. “So, do you make bad choices so you’ll have something to write about?” a new acquaintance once asked. It was an honest question, one that set me to thinking about my life. I had made some bonehead decisions. When any sane person would “just say no,” I’ve often said, “Oh, why not? What the hell.” Maybe it’s because I grew up in rural northern Idaho in the 1950s, where there were no fences, and very few boundaries. Besides, how do you know what works or doesn’t work for you unless you don’t try new things? It’s a good way to evolve. One choice that turned out to have real teeth was this: For the price of a used car I bought a collection of derelict buildings in an old mining camp about sixteen miles southwest of Helena. You can see ramshackle buildings like these all over Montana, slowly returning to nature. My two log cabins and one-story timber frame structure sat without foundations on the banks of Ten Mile Creek. It was May, 1992, when I first saw the place. The sun was shining and the birds were singing. Soon after signing the papers, I learned that the two-story building had been one of the seventeen brothels in the Rimini Mining District. I found a newspaper article in the walls, How to Turn a Hotel into a Brothel and Break All Ten Comandments in One Night. Oh, the novelty. And the old girl needed me. If she didn’t get a new roof before winter, the whole shitteree would fall to the ground in a pile of kindling. “Oh, why not? What the hell,” I said. That sealed the deal. However, in order to afford my project, I had to give up my nice apartment in town and move into the brothel. Friends helped me move my bed upstairs under the skylights. I brought my stereo system, an antique rocking chair, and my two cats. Winter was coming on, so I had a wood stove installed and bought firewood. Only a few amenities were lacking–indoor plumbing and running water. Soon after moving in, the spook factor kicked in. 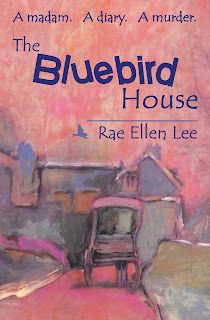 This tale of choices I’ve made that resulted in three different books will continue. What choice have you made that some might call “bad,” but turned out to be good, or at least prompted you to write a book? What a wonderful story! Your “Oh why not? What the hell” attitude has led to a fascinating life and stories for us to enjoy. I can’t wait to see what you do next and read your next book. Your renovation story was causing flashbacks about removing a faucet in my 1906 house, which turned into removing the water pipe, which turned into removing the wallboard from the wall, which turned out to be completely packed with skeletons of dead starlings. Oh, the surprises hidden in these ancient dwellings! Amazing how a person can have such adventures to write about. We may not always understand our life journey, but the point is to just enjoy the journey which you seem to done. Thanks so much for your comments. Yes — the walls of old buildings as well as life hold such huge surprises. Sometimes skeletons! So great to see this blog! But you’ve made a intriguing story out of your choices. Sue I love that line — crows as hype men! Only you could have come up with that piece of brilliance. I also enjoy reading that someone else admits to “getting taken” besides me! Thanks.